Located in Yongkang, China, we are an impeccable manufacturer, exporter and supplier of Angle Grinder (TK-14-125). 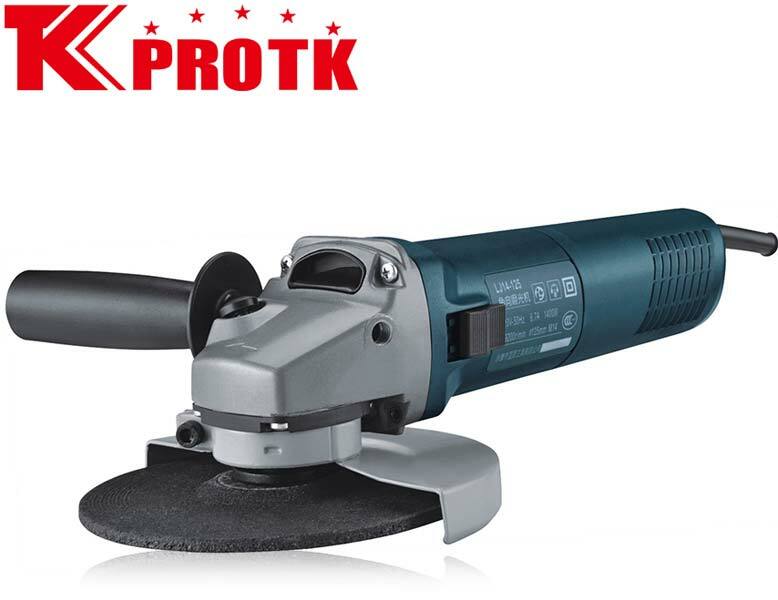 The disc diameter of the Angle Grinder (TK-14-125) is 125mm and the product works on the potential of either 230V or 120V. With the net weight of 4*2.1kg and gross weight of 9Kg, the product has a no-load speed of 9200r/min. The standard packaging is done of 4 pieces with the package size of 39*27.5*28.8 cm3.